Colson made this bold claim in a speech in 1998, at a conference at Calvin College (co-sponsored by the Acton Institute), on the legacies of two great modern representatives of these traditions, Kuyper and Leo XIII. Worldview was the key. And, again, Kuyper understood this better than anyone. 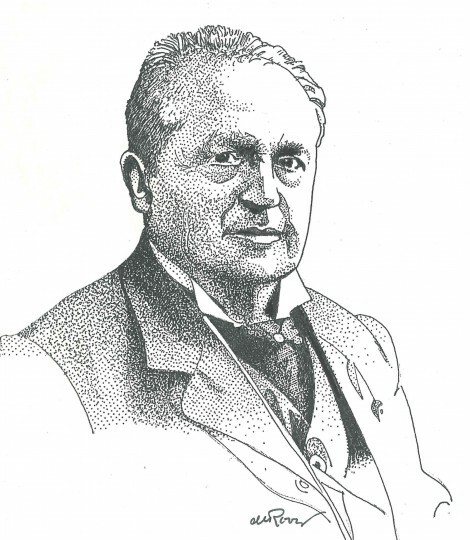 Speaking of the association of Evangelicals and Catholics in his own day, Kuyper said, “By this unity of conception alone given in Calvinism, that is a worldview, we may once again be able to stand side by side of Romanism in opposition to modern pantheism.” What Kuyper said a hundred years ago is that Christians have to come together to define and defend our worldview, and that is precisely what the document “Evangelicals and Catholics Together” is all about. such doctrines of religion and morals as are not subject to controversy between Rome and ourselves, to perceive immediately that what we have in common with Rome, such concerns that are precisely those fundamentals of our Christian creed, now most fiercely assaulted by the modern spirit. In this conflict [that is of worldviews in conflict a century ago, just as they are today], Rome is not an antagonist but stands on our side, inasmuch as she also recognizes and then maintains the Trinity, the Deity of Christ, the Cross as an atoning sacrifice, the Scriptures as the Word of God, and the Ten Commandments as a divinely imposed rule of life. Therefore, let me ask, If Roman Catholic theologians take up the sword to do valiant and skillful battle against the same tendency that we ourselves mean to fight to the death, is it not the part of wisdom to accept their valuable help. We must admit, to our shame, that the Roman Catholics are far ahead of us in their study of the social problem. Indeed, very far ahead. The action of the Roman Catholics should spur us to show more dynamism. The encyclical Rerum novarum of Leo XIII states the principles that are common to all Christians, and which we share with our Roman Catholic compatriots.